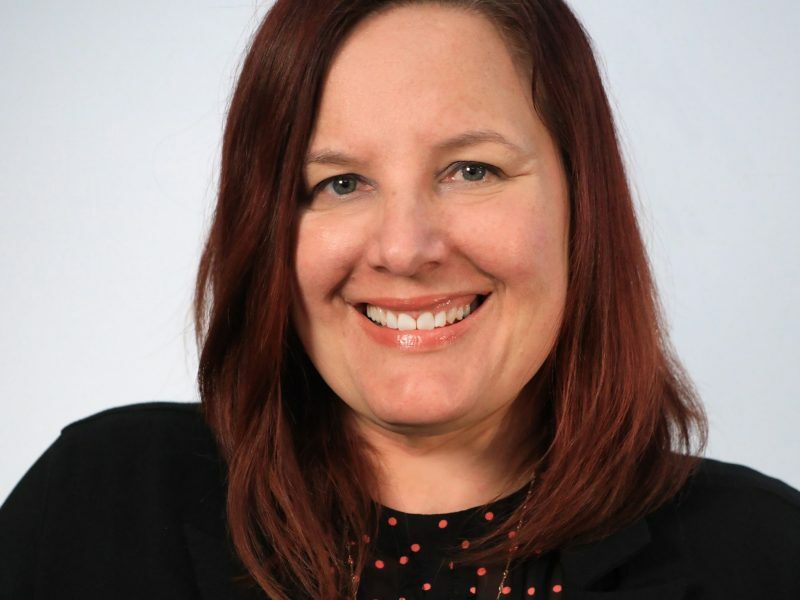 Claire Kreger-Boaz is a Senior Project Manager for the National Association of Music Merchants (NAMM) Public Affairs and Government Relations and The NAMM Foundation. Claire fights for music education and helps bring college students to The NAMM Show to open their eyes to all the opportunities for creating a career in the music industry. She hopes The NAMM Show experience will help students consider new paths in their career they may not have considered or known about before attending the show. Claire began her career journey at Montclair State University as an English literature major. She had a love for poetry, romanticism and lyricism and wanted to create things that gave people a similar feeling to what she experienced when studying the classics. Although she was actively writing her own poetry and work, when she graduated she didn’t know how this passion would translate into a career. After going to bartending school and moving to Alaska—documenting her experience all the while—she found her way to San Diego where she worked as a Production Assistant for Greenhaven Press. In this position she felt she was able to integrate creativity into her career. She worked her way up in that company until she left to work for a well-known literary agent. However, she realized the intense, cut-throat environment was not the experience or career path she wanted for herself. Claire then returned to the Greenhaven Press family under Black Birch Press as a Content Editor. She moved on to work in higher education as an Associate Sponsoring Editor where she managed over a million dollar budget for producing learning products and e-textbooks. However, 2014 brought with it big cuts for the company and Claire found herself included in the wave. This unexpected turn left Claire feeling lost in her career journey. Shocked and unclear of what her next career move would be, she reached out to friends, family and even casual acquaintances to ask for feedback on how they viewed her strengths. The feedback she received helped her change her thought process in what skills she possessed and how they could transfer to other career paths. 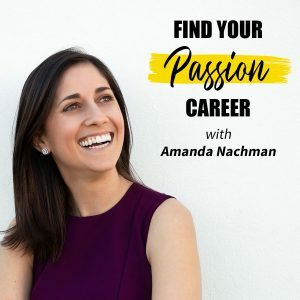 This new language and mindset shift led her to apply with The NAMM Foundation where she was able to connect the dots of her content and management expertise with her role. On the podcast, Claire explains she considers her work something she gets to do rather than has to do. At The 2019 NAMM Show, Claire lead the foundation in creating a one-of-a-kind experience in which students and music educators had the opportunity to sing along with iconic, Grammy Award winning composer Eric Whitacre. On the podcast, Claire encourages you to reach out to those around you when you feel stuck or unsure of next steps as she did when seeking a new direction. Be courageous enough to ask for this feedback from loved ones and people of influence in your life. Listen in and learn from Claire on how you can approach the career journey with curiosity and an open mind. Download our podcast interview with Claire here on iTunes! Once you’re inspired by Claire’s story we would love to read your review. Thanks so much!